Are you staying connected with your patients? Here’s why you should be. 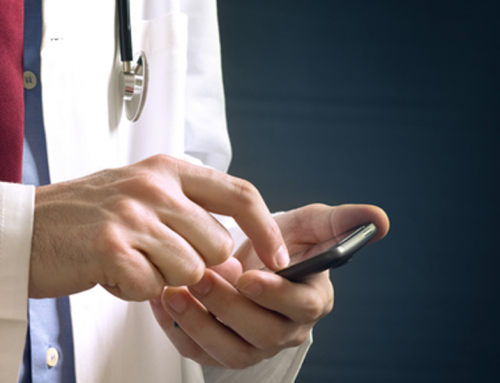 In this day and age, mobile engagement goes hand in hand with the inpatient experience. Digitally savvy patients now have an expectation for the ease in which they can connect with their healthcare providers. 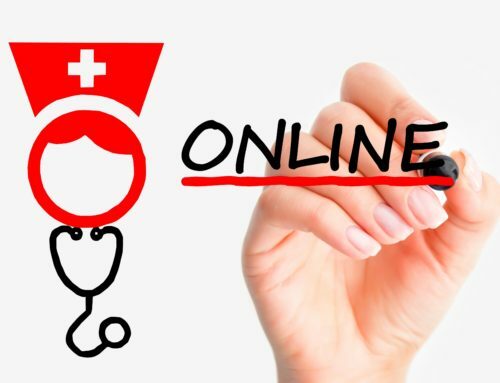 From researching symptoms and finding physicians, to booking appointments online, the digital era has completely revolutionized the way patients and doctors connect. Research shows that 54 percent of health consumers prefer using their smartphones to interact with healthcare providers. Having a mobile presence can help healthcare providers succeed in a time where patients are empowered to manage their own healthcare. Those who choose to ignore the demand for mobile risk losing patients to their competitors. 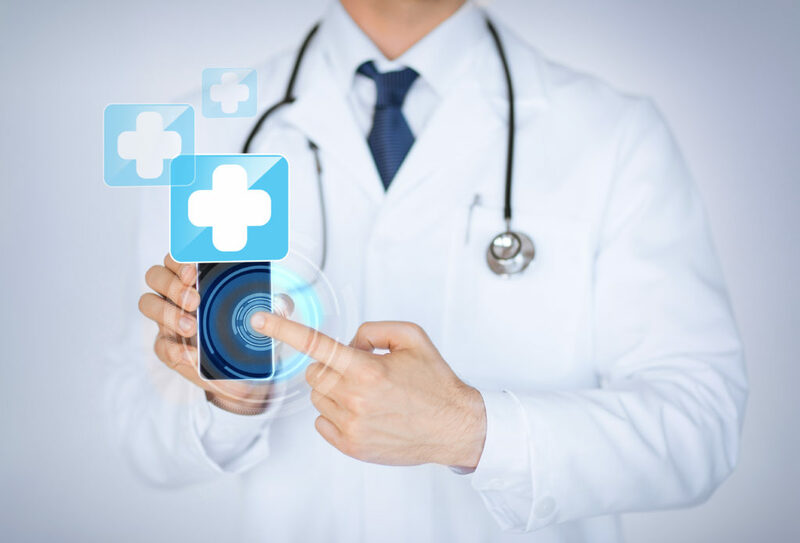 Mobile applications hold a lot of promise in helping patients access medical information, keep track of medications, connect with physicians and manage their conditions. A Harris poll found that more than a third of respondents wanted to use mobile devices to make appointments, ask questions of their doctors, and get medical test results. There has even been a demand for apps that can diagnose and monitor conditions like high blood pressure. 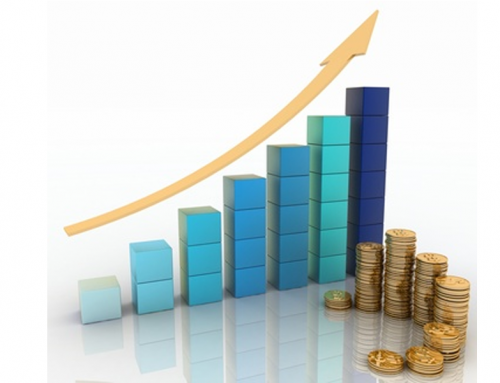 The mobile health market will grow by 61 percent by 2017, according to a study by Research and Markets. It’s clear that mobile technology is quickly becoming the foundation for providing quality healthcare, but what does this mean for the future of healthcare marketing? There are thousands of new competitors that have entered the healthcare industry. 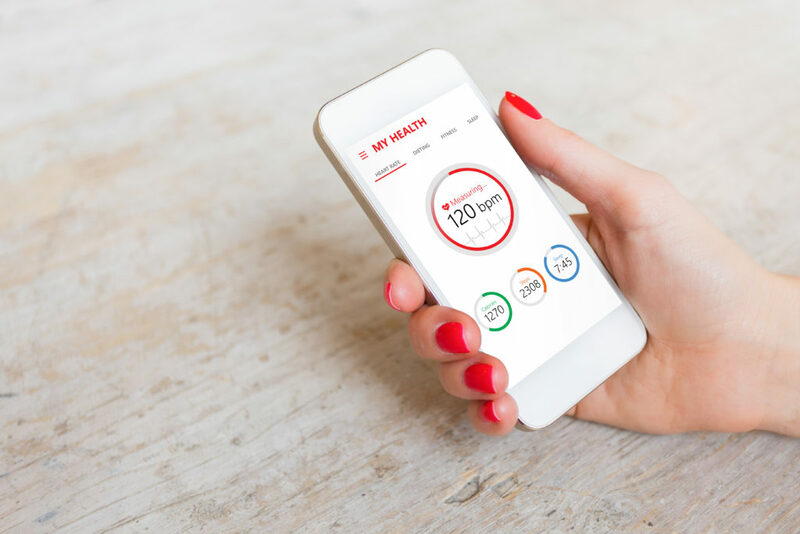 The popularity of wearable devices and exercise apps has crowded the healthcare market, meaning that marketers will have to get creative in order to stand out. The growing trend of patients managing their own healthcare means that marketers have to make resources, information, and tools as accessible as possible. Earning your patients’ trust and business is rooted in how easily they can connect with you and find a solution. Social media is no longer optional for healthcare brands looking to stay current and attract new patients. 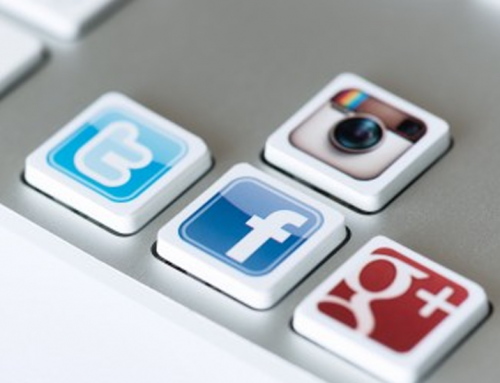 Consumers use social media platforms to share feedback on their experiences and explore their healthcare options, and it’s an opportunity for marketers to engage prospective patients and post about their services. Patients are driving the demand for mobile in healthcare because they expect it to be as accessible as other parts of the economy are. As each generation ages, it’s expected that the number of patients who choose to engage with healthcare providers through mobile will continue to rise and healthcare providers who understand how to use mobile marketing to reach their patients will reap the benefits. Whitehead Agency Group is a leading healthcare marketing agency with over 25 years of specialized health and wellness experience. 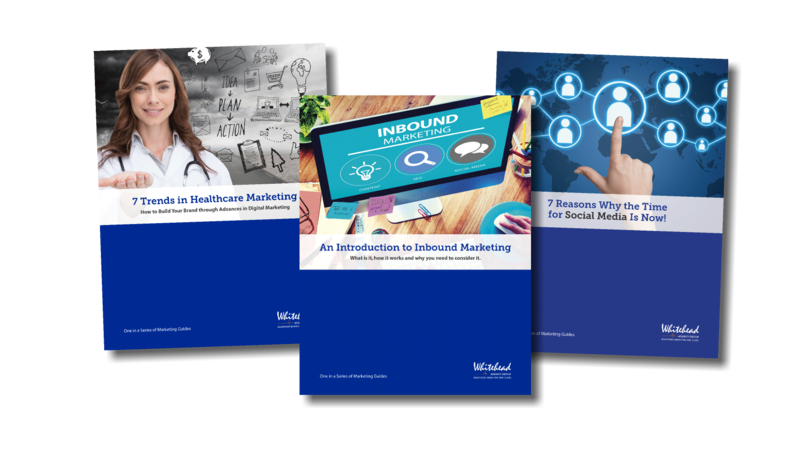 Start profiting from the new age of consumer-driven healthcare with marketing that clicks. Contact us today at (416) 365-6884 or by emailing us at hello@waginc.ca to arrange a complimentary, no-obligation review of your current marketing and the steps we would take to increase brand awareness, maximize web traffic, engage your followers and boost your bottom line.